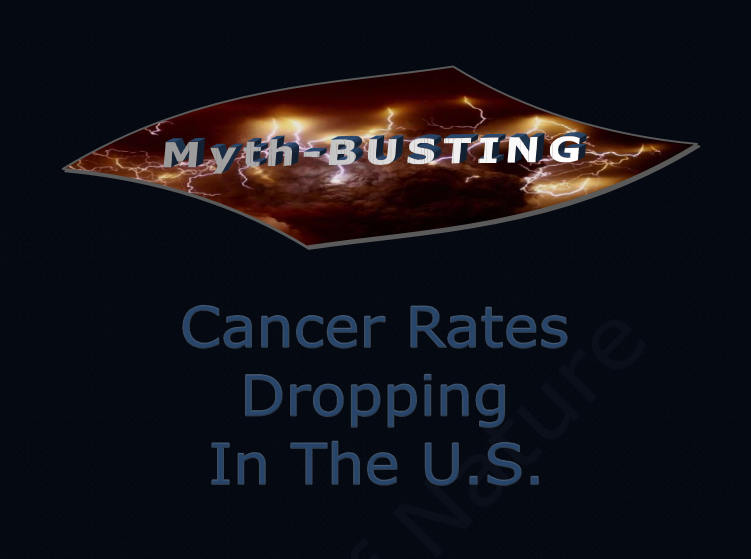 American Council on Science and Health is happy to note, yet again, that both U.S. cancer incidence and death rates CONTINUE TO FALL. The latest report, issued annually since 1998 and published in the journal Cancer, is compiled by various health agencies including the Centers for Disease Control and the American Cancer Society, and includes nearly every cancer case reported through 2008. According to the statistics, the rate of new cancer cases has been DECREASING at a rate of about half a per cent annually since 1999, while overall cancer mortality has dropped by 1.5 per cent per year in adults and 1.7 per cent in children. While lung cancer death rates have been FALLING among men since the 1990s, this marks the second consecutive year they have DECREASED in women. Prostate and colon cancer death rates are also DROPPING, and rates of new cases of these diseases have DECREASED as well. Breast cancer death rates have also DECLINED, but breast cancer incidence rates have STABILIZED since 2004. Aside from all of the good news, however, researchers did note that there was a rise in skin cancer cases and mortality, which some experts attribute to the use of tanning beds. In addition to tracking cancer trends, researchers found that two out of every three adults are overweight or obese, which they say is contributing to a rise in certain cancers — including those of the esophagus, uterus, pancreas, and kidney. For people who do not smoke, excess weight and lack of sufficient physical activity may be among the most important risk factors for cancer. American Cancer Society estimates that one–third of the more than 570,000 cancer deaths yearly can be attributed to diet and physical activity habits. 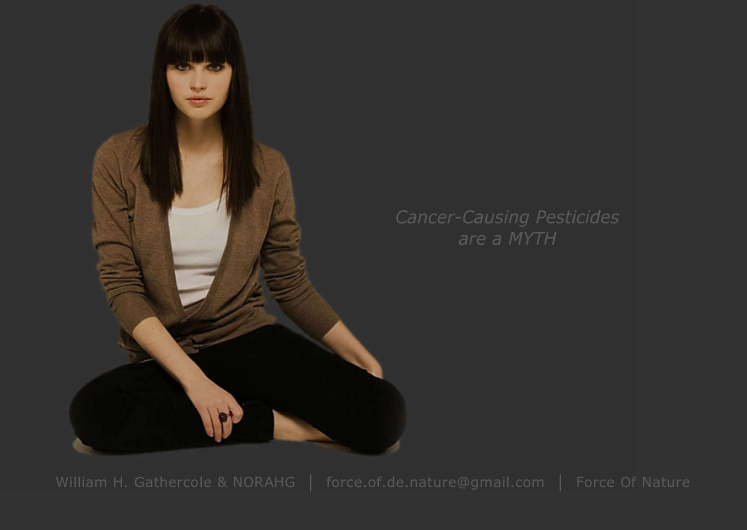 But despite the good news about cancer statistics, many environmental activists continue to ALARM CONSUMERS about the ALLEGED rise in cancer rates due to the « toxic » chemicals surrounding us. We’d like to think the latest report will silence their claims, but unfortunately, American Council on Science and Health has long been aware that actual science will have NO EFFECT on activists’ MISLEADING CAMPAIGNS.